A burger combo will normally set you back around $8.95 and 8 Tenders are usually $15 so you’ll save around $20 with this offer. Remember, you can also combine this with the KFC Guest Experience Survey (kfcfeedback.com.au) to get a free chips and drink with any purchase over $4.95. 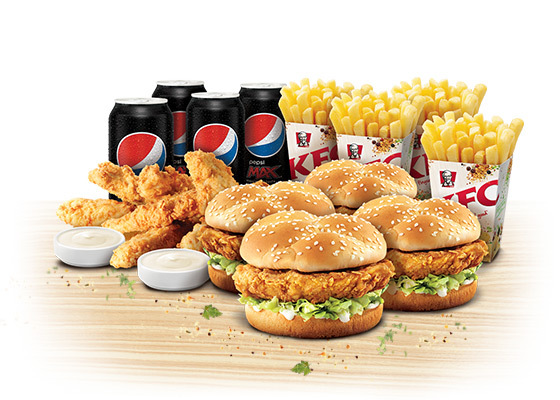 The burger box is available starting from March 19 to April 15 – so get in quick to your closest KFC store to try it out! To locate it, click here. The offers available for a limited time only, so get in quick! To take advantage of this offer, click here to locate your nearest KFC store.